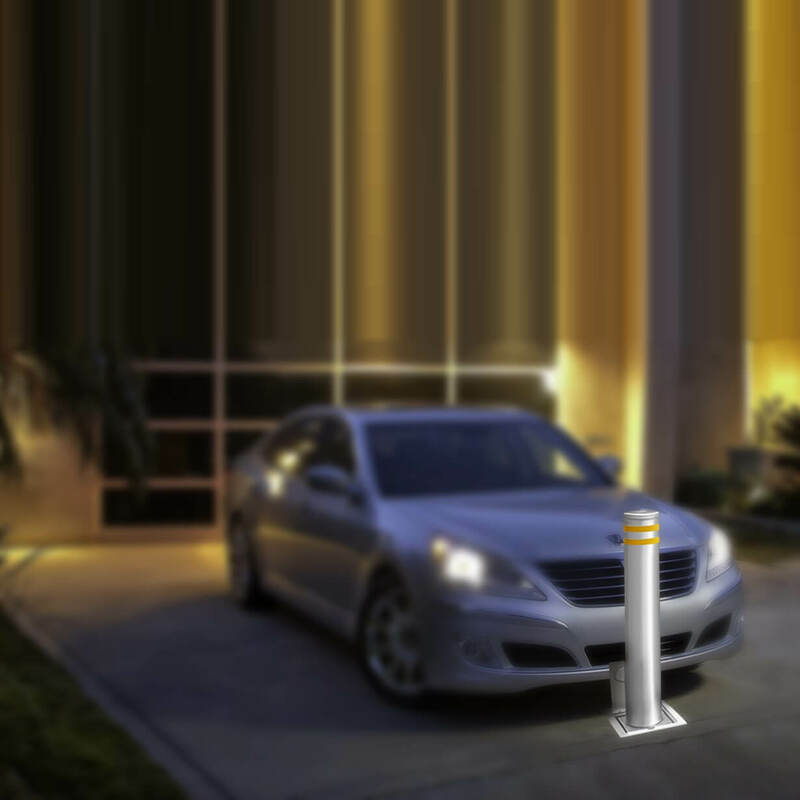 A high-security solution suitable for a variety of low to medium security sites. 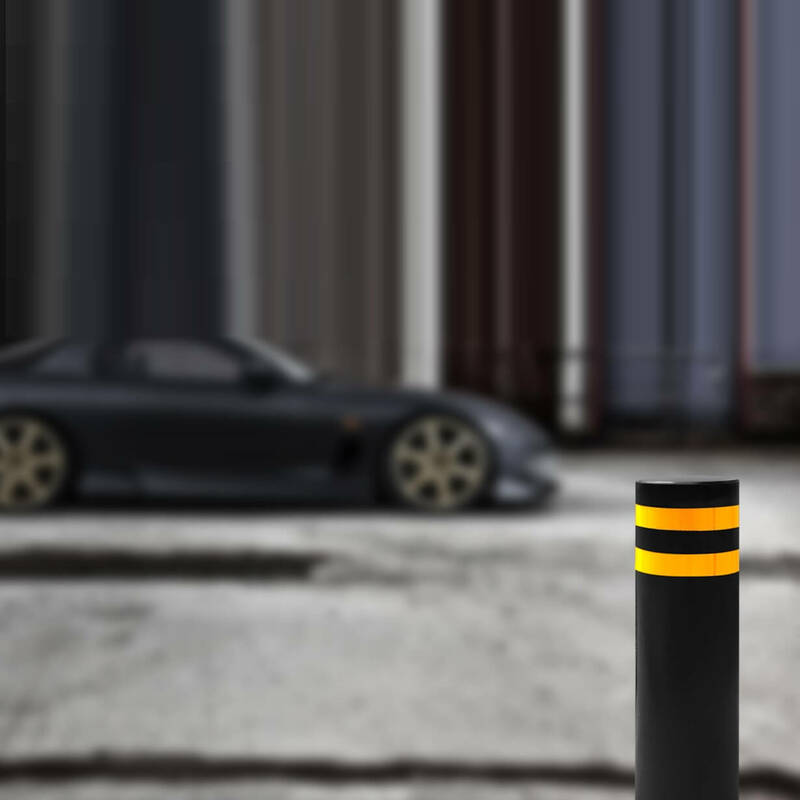 The ultimate opponent of any force that would seek to dislodge it. 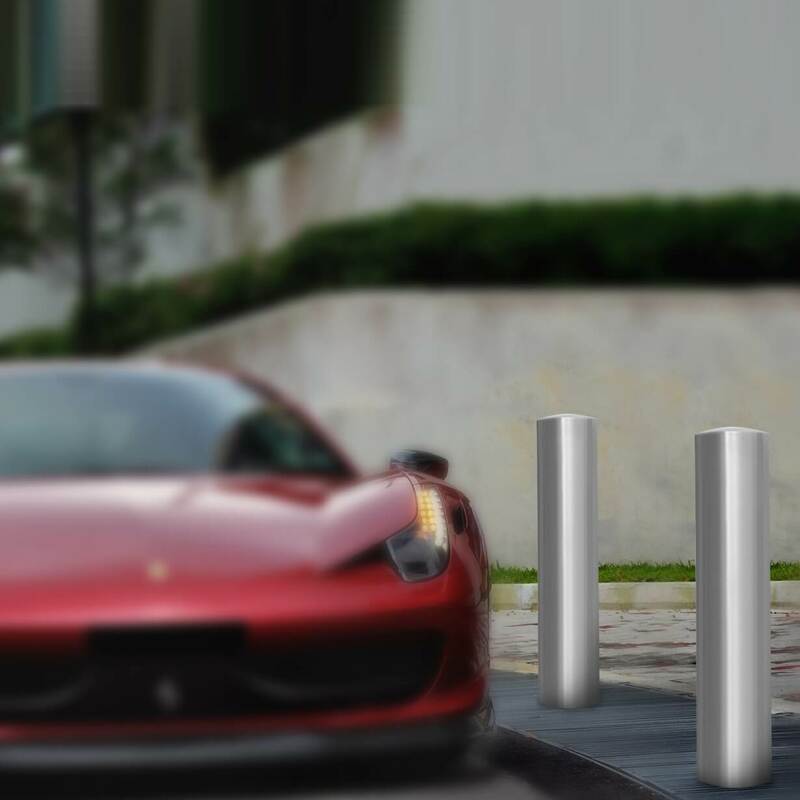 outraging every other shallow foundation bollard when it comes to strength and durability. 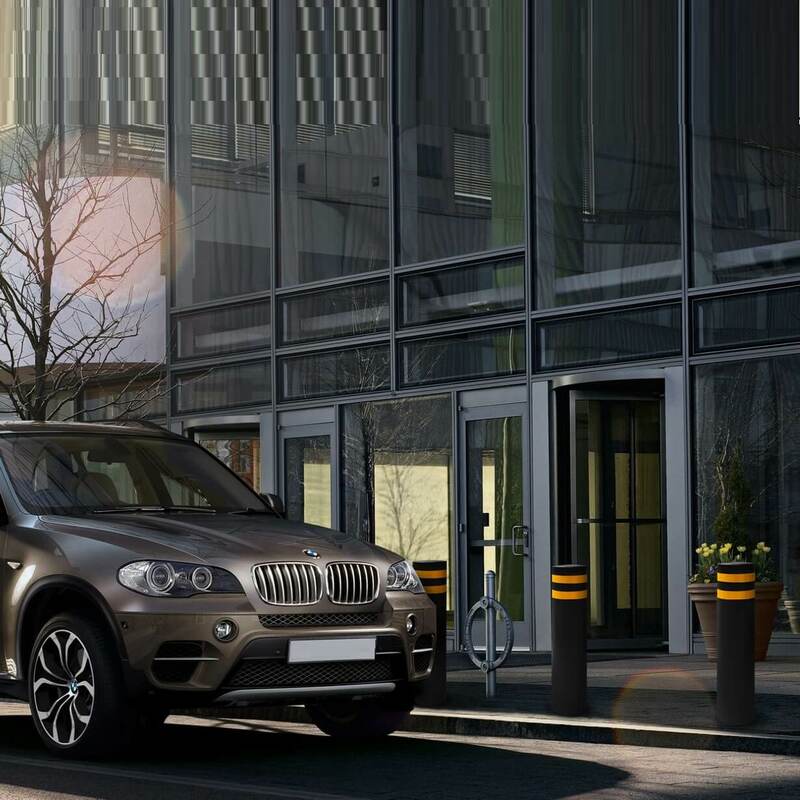 The ultra-slim design allowing for easy pedestrian access and robust vehicle defense. 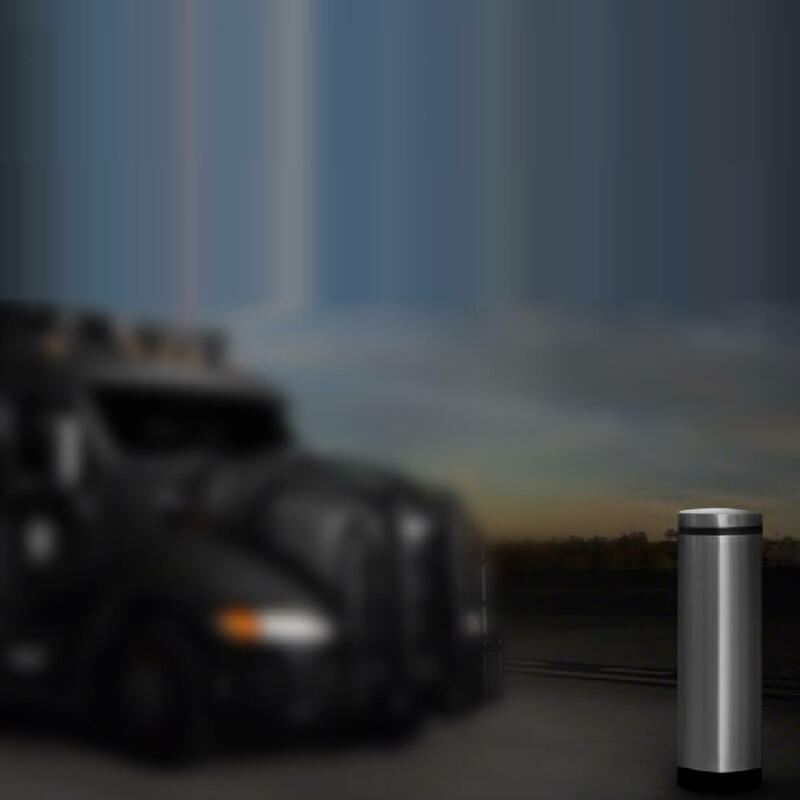 Outperforming its counterparts in both strength and durability. 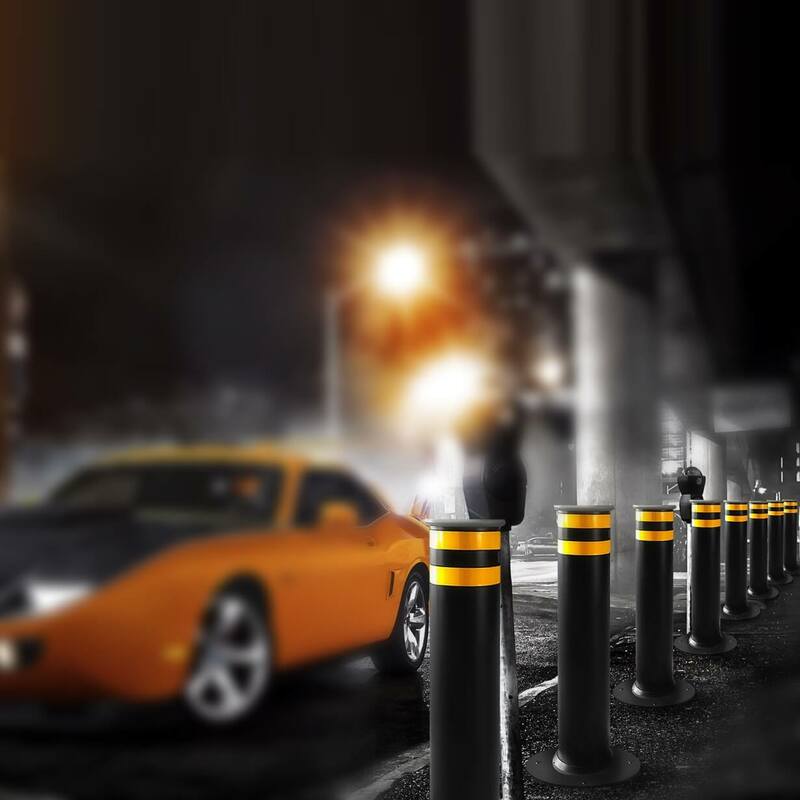 Providing a formidable barrier and superior protection against vehicular threats. 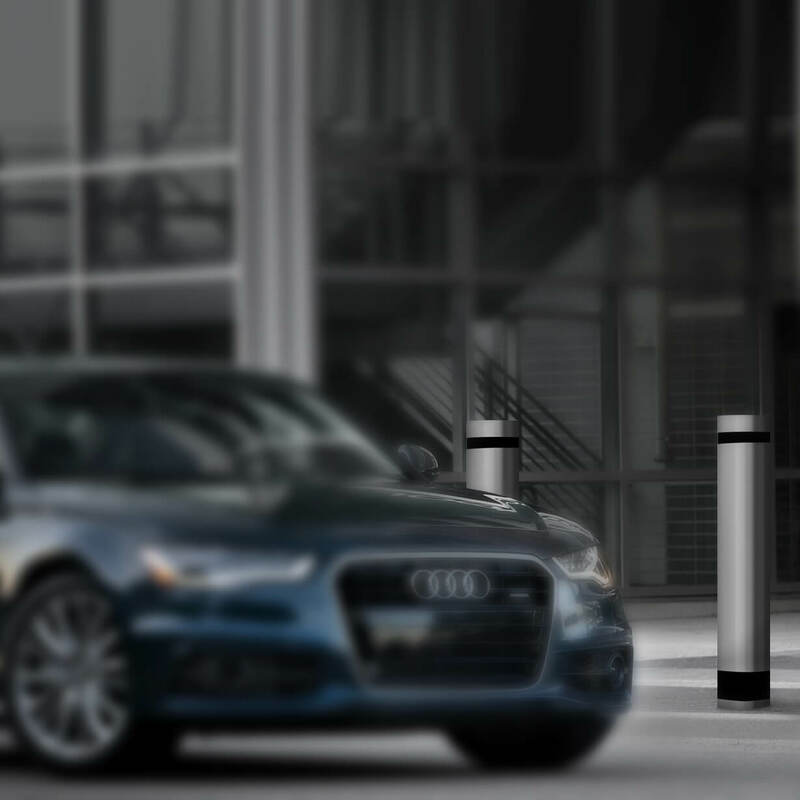 The only impact-tested, manually operable security bollard available on the marketplace today. 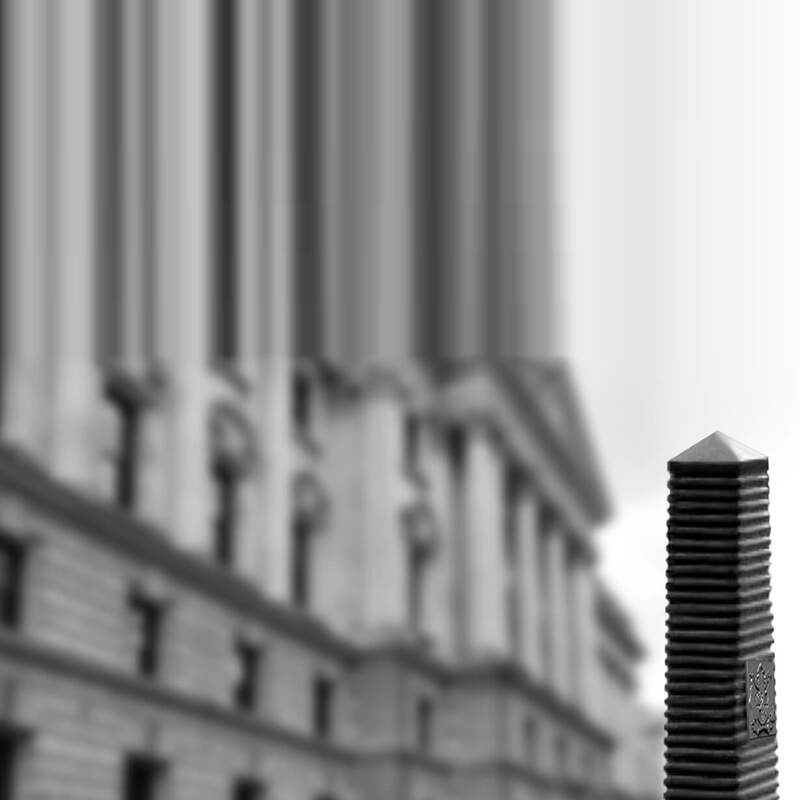 Designed for maximum versatility, it offers the widest range of security potential. 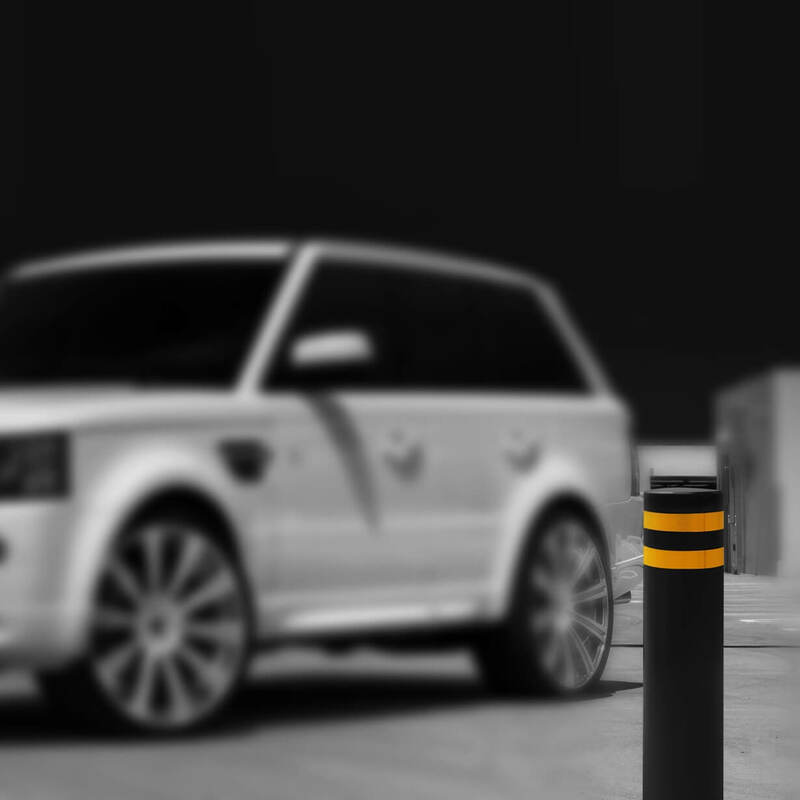 One of the most premium HVM bollards on the marketplace today. 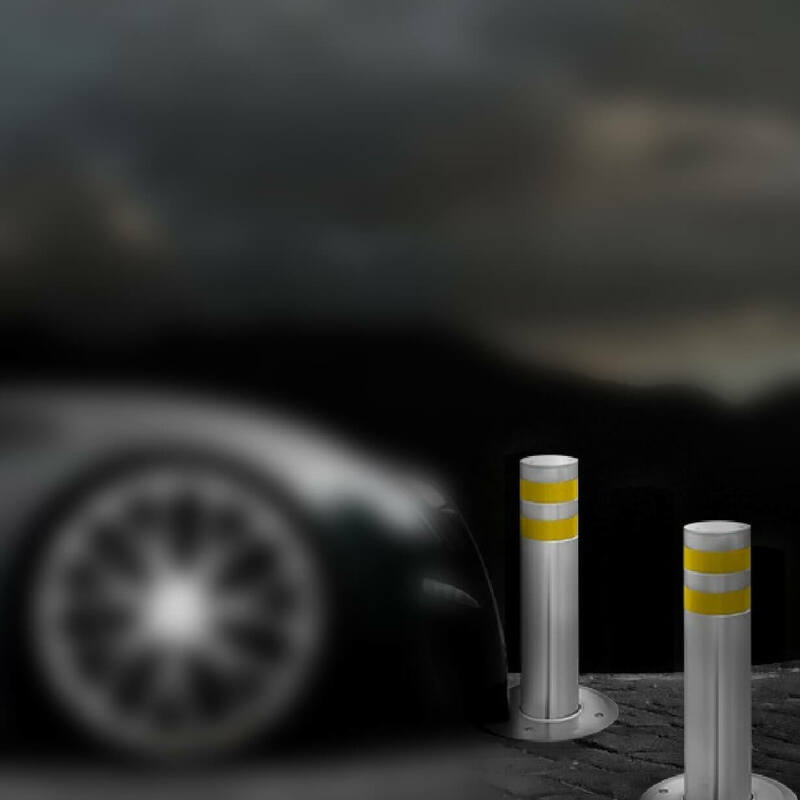 Strongest crash-rated bollard in our range. 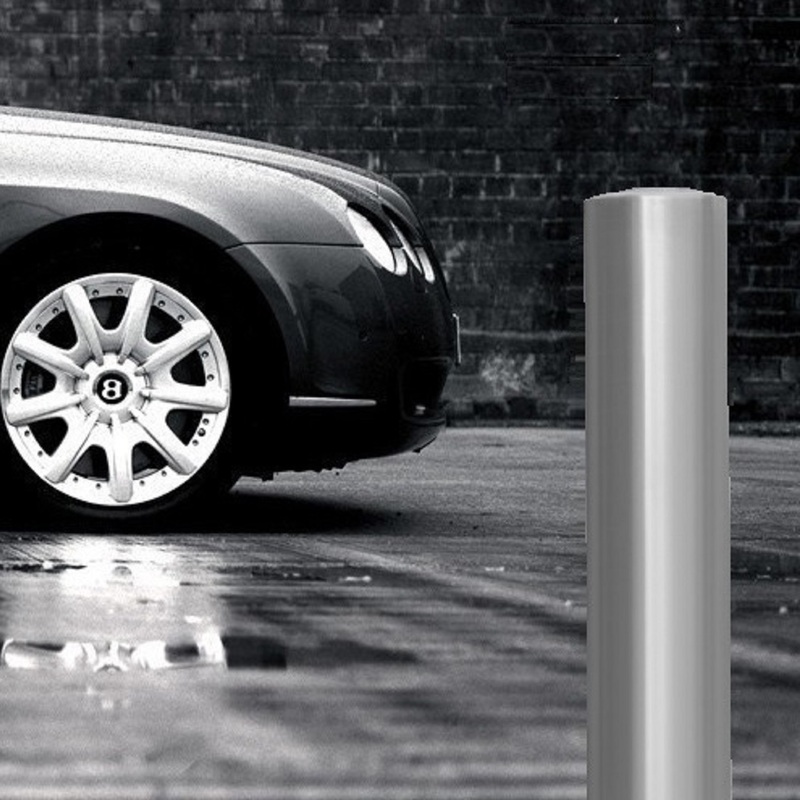 A fixed, high-security bollard specifically designed to fend off high-velocity vehicle attacks. 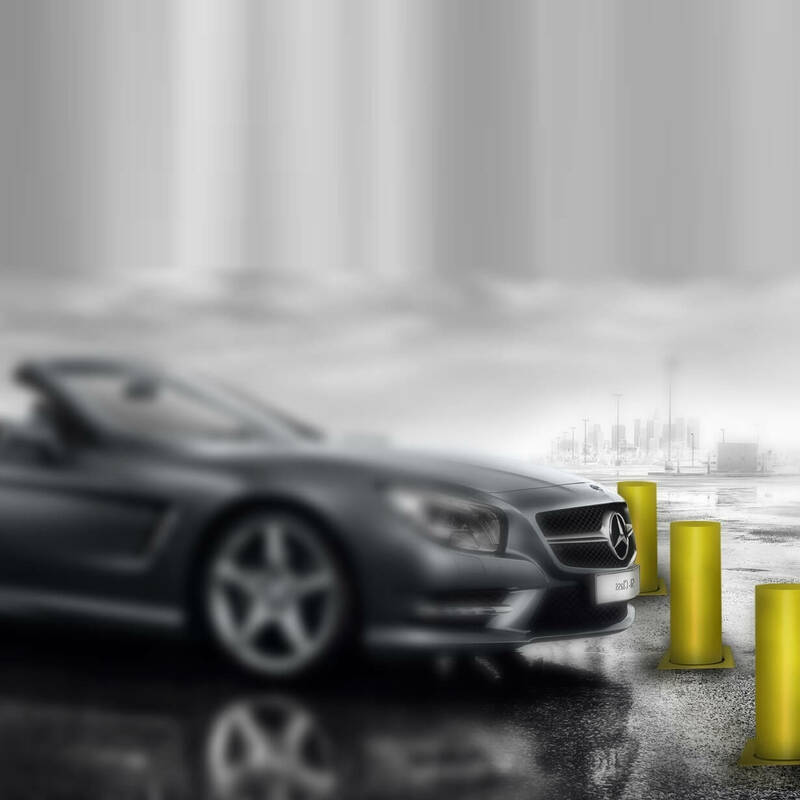 Providing extreme durability against vehicle infringement and built to withstand the test of time. 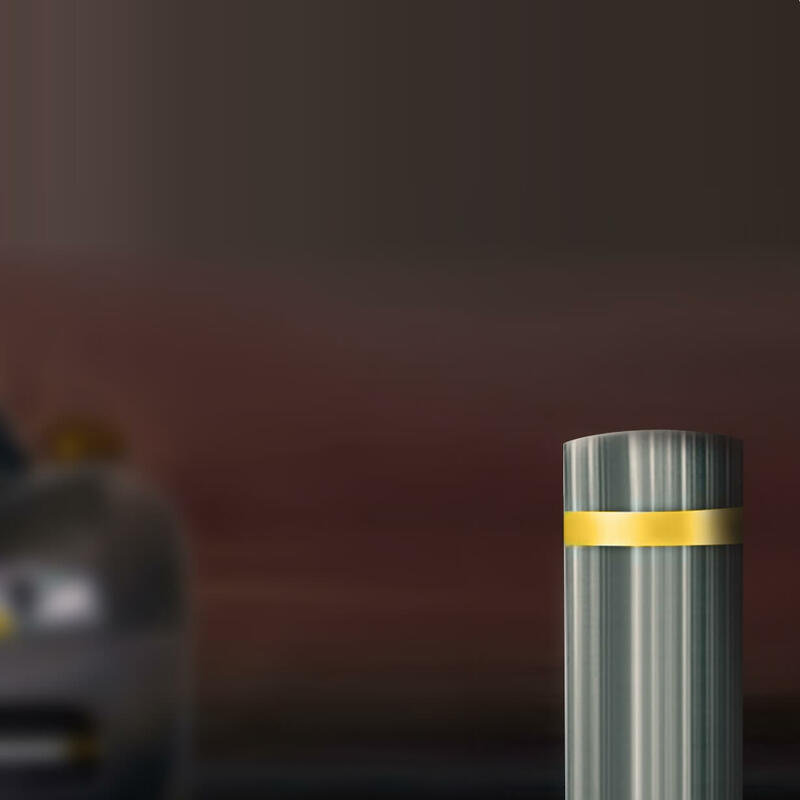 The best temporary, pedestrian permeable security solution available today. 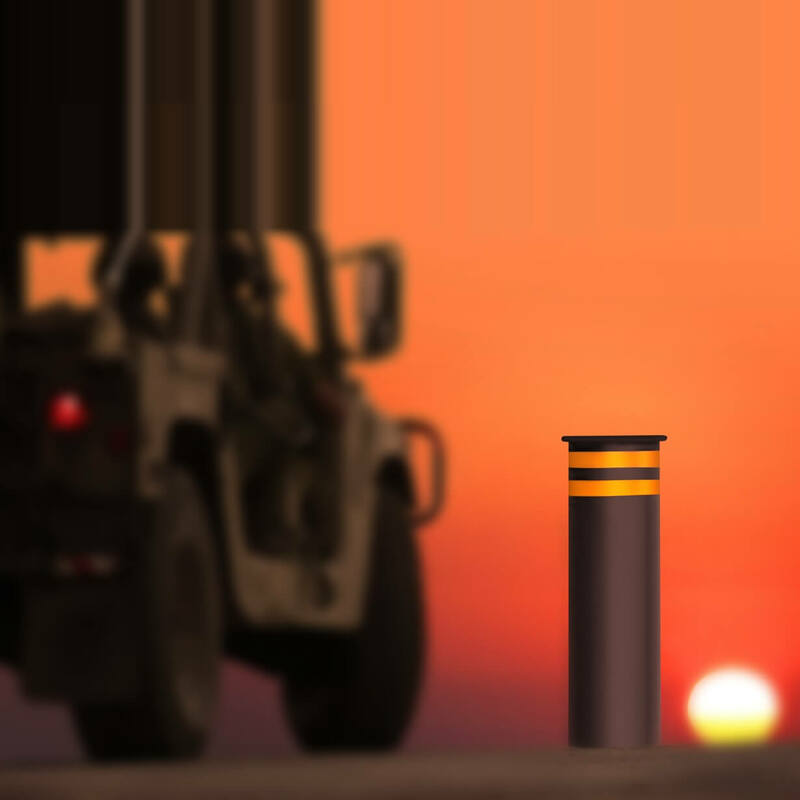 Heavy duty security standing guard. Ideal for sites in which aesthetic appeal and security are both top priority.